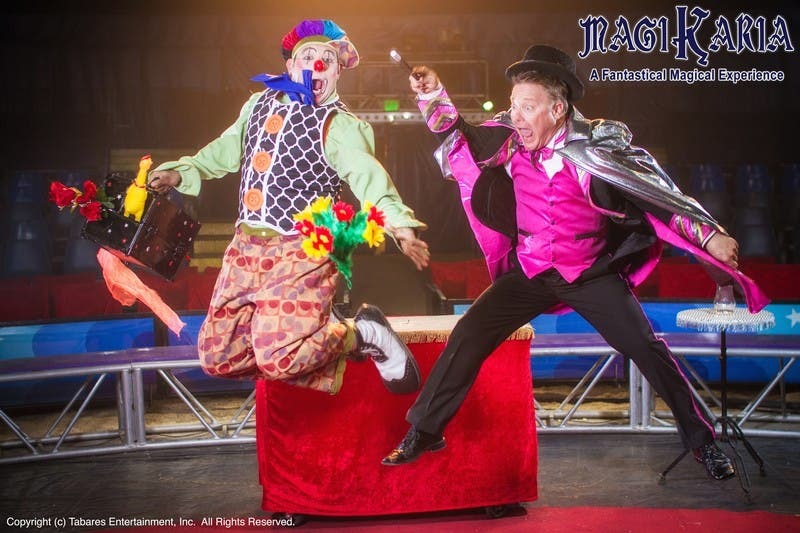 “CIRCUS VARGAS Presents MAGIKARIA: A Fantastical Magical Experience is a series of shows to be held at the SMX Convention Center Manila in the Mall of Asia Complex, Pasay City. It will run from December 25 – 30 , 2013 and January 1, 2014. A special show on December 23 will be held for the media and for charity. BUY YOUR TICKETS NOW! Available at all outlets of SM Tickets.